This is the motto of the F 800 GS – the sportiest member of the large GS family. The motorcycle is continuing its long success story and impresses with its enormous versatility for both on and off-road journeys. Simply an incredibly versatile enduro with a sports background. The low suspension option is available for the F 800 GS. In combination with the low seat, a seat height of 32.3” can be achieved – perfect for smaller riders. It has sportive character, the high-quality design is striking. The new radiator cowl with its galvanized look gives the F 800 GS a unique quality and a more powerful appearance. Details such as the GS model inscription in its new stencil format point to its family connections with the R 1200 GS. The Ride-by-Wire electronic control system gives the rider much finer throttle control. The Rain and Road riding modes are standard features. The additional Enduro and Enduro Pro modes make the GS even more ready for the dirt. With ABS as standard and ESA (Electronic Suspension Adjustment) and ASC (Automatic Stability Control) as an option, your ride will be more comfortable. The new F 800 GS draw on established suspension technology. The steel frame in tubular construction integrates the engine as a load-bearing element. The rear frame in square steel tubing, the aluminium double-sided swing arm and the wheels and tyres all remain unchanged. 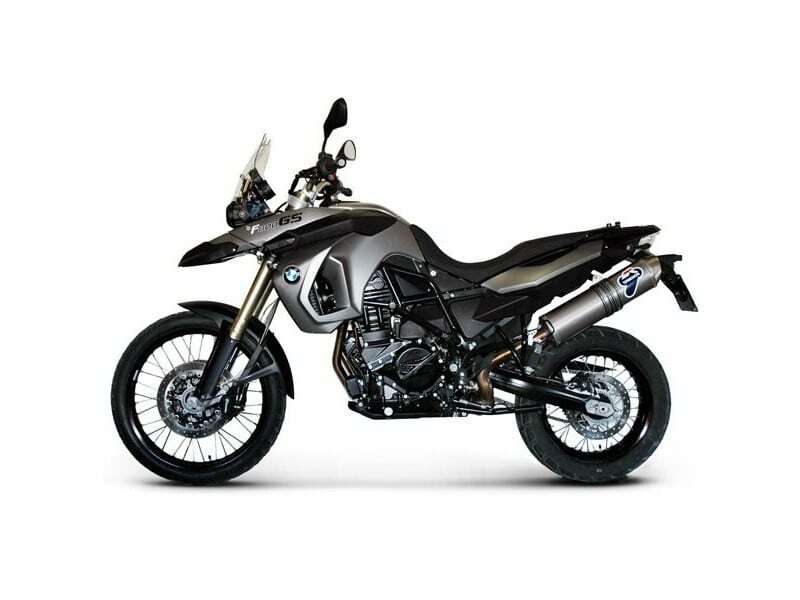 Powerful yet distinct character qualities are expressed in three paint finish/style variants for each of the n F800GS, and there are two additional paint finishes for the BMW F800GS Adventure fitted with new galvanized radiator trim elements, a new intake silencer cover and a new ignition lock casing. 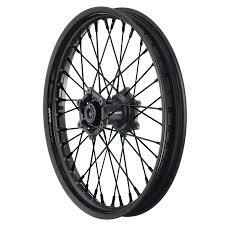 New side reflectors are also used on fork slider tubes and fixed fork tubes. The frame is narrow but tall, both ends feature long travel suspension components, and the 21 inch wheel up front cannot be ignored.